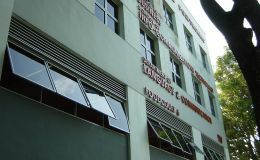 A Colt engineered smoke control system was installed in the Civil Service College to provide clear escape routes in case of a fire. 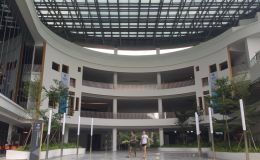 The Singapore Polytechnic Convention Centre has Colt Meteor acoustic natural ventilators installed on the facade of the building. 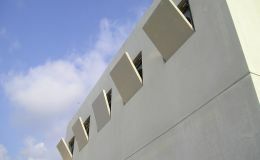 A scheme of Colt natural ventilators provides day-to-day ventilation and also to keeps escape routes for evacuation clear in the of fire. 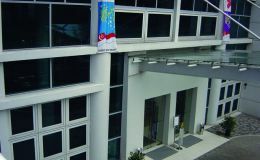 Colt’s reputation once again came into play when construction company ANDO Singapore looked for a partner to supply the smoke control system for the brand new Edusports Complex at the National University of Singapore.